Stenotrophomonas maltophilia colony detail. How colonies of stenotrophomonas maltophilia look like. 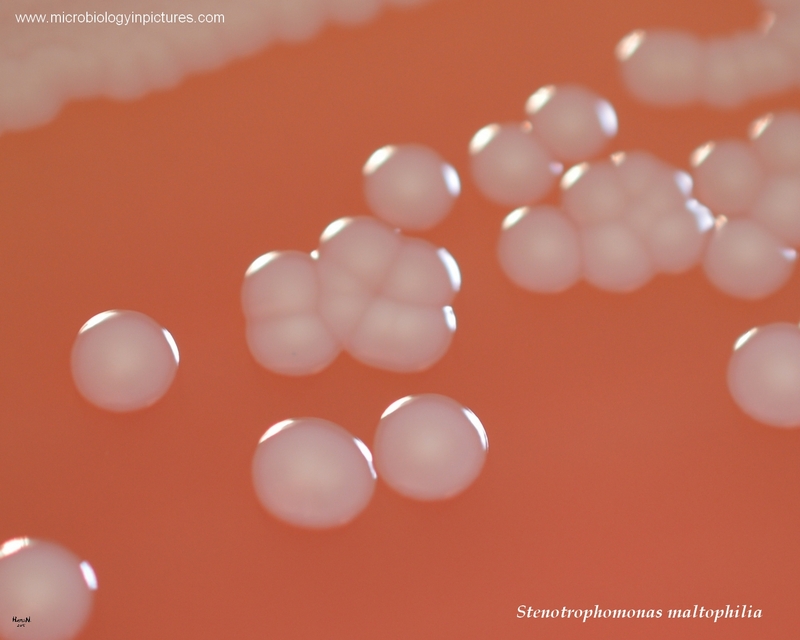 Stenotrophomonas maltophilia colonies on blood agar. Cultivation 48 hours in an aerobic atmosphere, 37 °C.